The January transfer window can be a strange one. It’s often said that it’s near impossible to sign real quality during this window, but this isn’t always the case. Players like Nemanja Vidic, Gary Cahill, Philippe Coutinho and Luis Suarez were all signed in January, and they didn’t do too badly. Oh and Andy Carroll. Big Andy. Did you see his goal the other day? Outrageous. Can I just write about Andy Carroll? No? Okay, moving on so. When the Frenchman made his debut for Manchester United a year and a half ago, it seemed as if the world was at his feet. The disruptive and mobile defensive midfielder looked like he could go on to establish himself as one of the top players in the country. But it never really happened for Morgan Schneiderlin, and after managing only 147 minutes of playing time in his three starts and five substitute appearances this season, it was clear that he was not in José Mourinho’s plans. Everton could be a perfect match for the midfielder. After last weekend’s 4-0 thrashing of Manchester City, the Merseyside outfit are full of confidence. 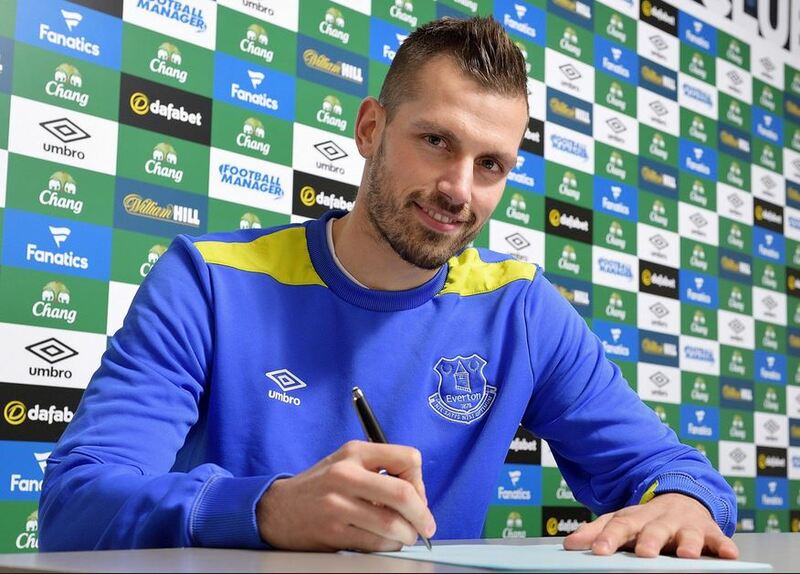 Should Schneiderlin re-produce his Southampton form, he could prove to be a massive boost to The Toffees. I think it’s quite fair to say that the controversial midfielder’s spell at Rangers was nothing short of disastrous. After being completely out-played by Scott Brown in his first and only Old Firm derby, Barton then had a well-publicised spat with Rangers manager Mark Warburton. That Old Firm proved to be the man from Merseyside’s last game for Rangers, and the January transfer window has seen him return to Burnley, who he helped gain promotion to the Premier League, last year. He has made an immediate effect, scoring on his first game since his return, at home to Southampton. 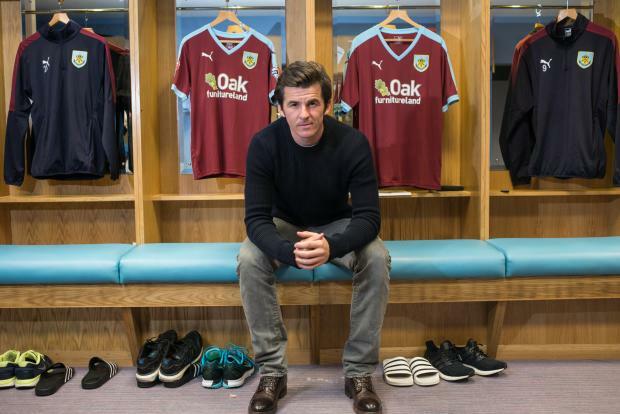 After being included in the Championship PFA Team of the Year in 2016, this re-signing could prove to be very important to Burnley, this season. Oh we’re all just terribly excited about this one, aren’t we? After a fairytale season for Dundalk, Daryl Horgan was rewarded with a move to Championship side Preston. He came on against Arsenal before making his full debut against Brighton last weekend, where he contributed an assist and certainly impressed the Preston faithful. 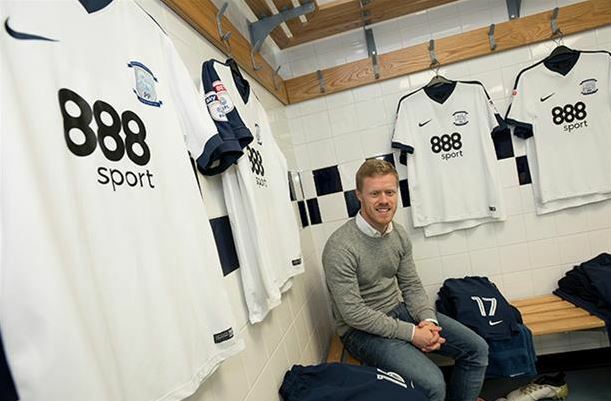 While there may have been quite a ridiculous reaction to his first start from certain Irish media outlets, it is a hugely exciting move for both Horgan and Preston. 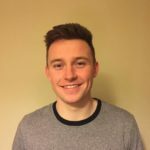 Preston manager Simon Grayson will be hoping the tricky winger can re-produce his League of Ireland form, and light up the second division. Not a new signing, but Chelsea re-calling Nathan Aké prematurely from his loan spell at Bournemouth raised a few eye-brows and f*cked up half the country’s Fantasy Football back four. He certainly impressed while out on loan, starting in eight out of the last nine league games; his winner against Liverpool back in November being a particular highlight. Antonio Conte obviously feels that Aké’s mobility and left footed ball playing skills would be a good fit for his back three. 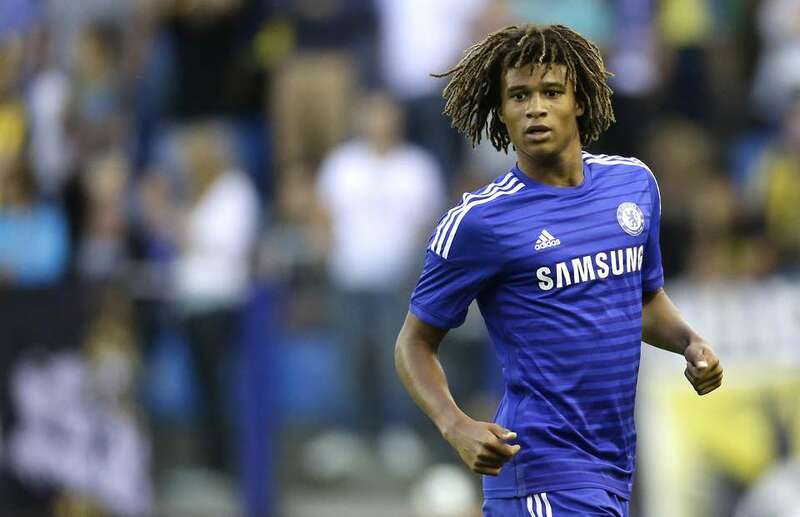 It will be interesting to see whether Aké will feature regularly for the Blues. A bit harsh? Possibly, but it has been quite difficult to stomach the exodus to the Chinese Super League. While it’s great to see the game being developed in a country that wouldn’t have a strong footballing tradition, the ridiculous money being used to lure players away from the top European leagues is frightening. Where will it all end, one can’t help but ponder. With players such as Oscar, Jackson Martínez and Tevez making their way to China for stupid amounts of cash, this trend doesn’t look like slowing down. It’s a mad world. But seriously, did you see that Andy Carroll goal, if you didn’t have another look up above to see it in all its glory! What would he be worth to a Chinese club, I hear you say. Bloody billions, you’d imagine. Billions!